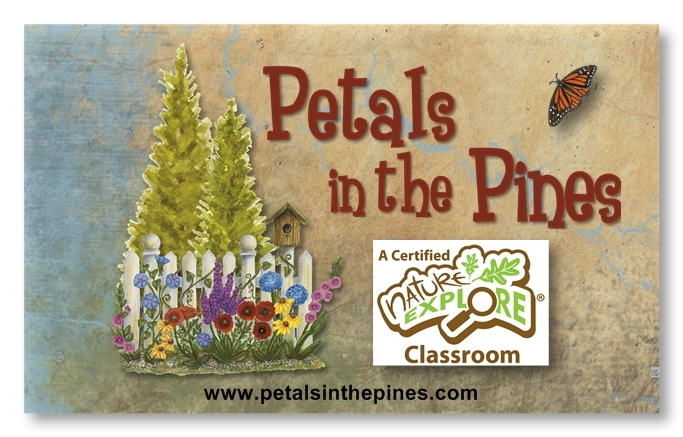 Petals in the Pines is certified by the Arbor Day Foundation as a Nature Explore Outdoor Classroom. We offer nature workshops for children and garden themed birthday parties from spring through fall. We have a self-service Farm Stand open May-October selling Leaf Stones, hand-made bird baths using large leaves harvested from our rhubarb, hosta, and pumpkin plants. Garden and nature themed silk scarves are available in many designs and colors. They are hand-stamped, embossed and dyed so each scarf is a unique design. Other garden crafts available as well. Bouquets and enticing arrangements, selected from over 300 varieties of flowers and herbs, are available during the growing season. Self-guided and group tours of our 27 themed gardens and outdoor classrooms are offered May-September. 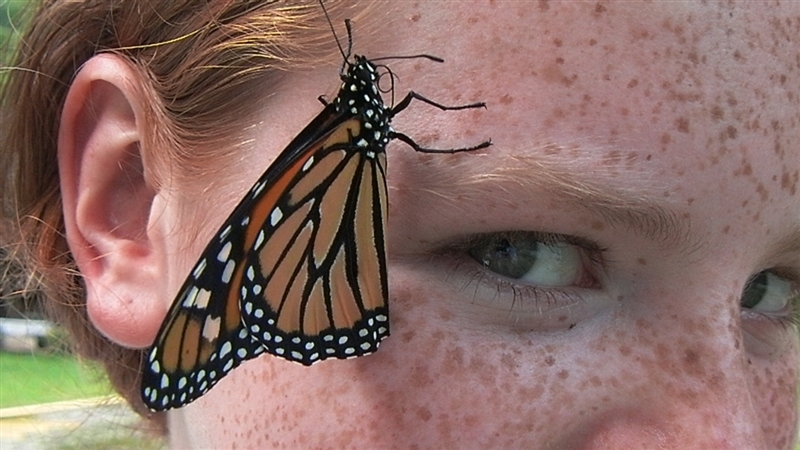 Our annual Monarch Festival is held the 2nd Saturday of September. Learn more about the beautiful monarch butterfly by visiting our Monarch Way Station and pollinator gardens.